Reports with clear visualisations of real-time risk information. with clear visualisations of real-time risk information from across your organisation are essential. templates that take your business forward. Shareable with users via the Predict! 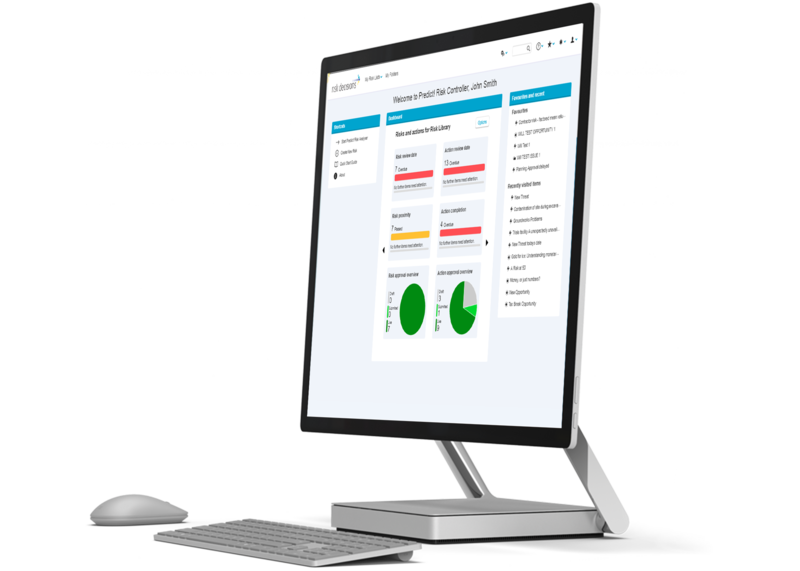 Risk Controller report menu, there’s no distraction of a separate system log-in, encouraging wider user-engagement. Different functions, programs, and other stakeholders may have distinctive needs. You can meet these by modifying an existing template, or by creating a new one from scratch. If you don’t have report writing specialists or the time to do this, we offer a custom Report Development Service to do it for you!